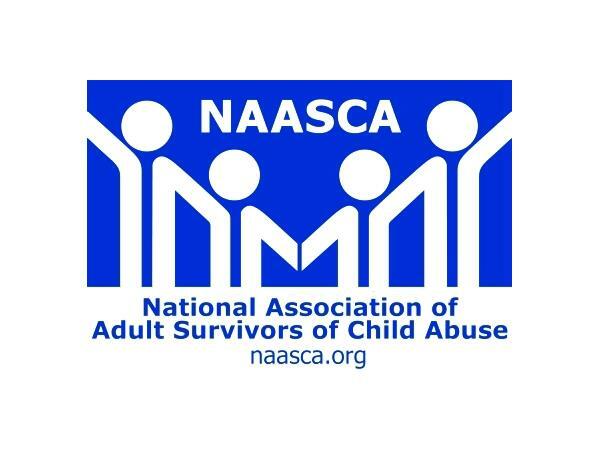 Tonight's special guest is Randy Boyd from La Quinta, California, a returning NAASCA family member and a 54 year old survivor of childhood sexual, emotional, verbal, physical and spiritual abuse. Now he's a trauma-informed Life Coach. Randy will join us to speak about the Courageous Healers Foundation, which he founded, a ministry where the purpose is to help men overcome sexual, emotional, physical and spiritual abuse, and find their worth is their loving Father. He'll also let us know about his annual bicycle "Ride Across America 2 Stomp Out Shame" which he starts in September. Along the way, Randy will be stopping in various cities and recovery centers to speak and raise awareness about how sexual abuse of boys affects men today. He'll have a lot to say. His young mother was emotionally and physically abusive. A very promiscuous alcoholic, she exposed Randy to a lot of things a young boy should not be exposed to, When his parents divorced (his father died shortly thereafter) a man named 'Jack' moved into the family home .. and immediately began sexually molesting Randy. Jack was a respected Deacon in their Church, which contributed to Randy's confusion. He began drinking in his mid teens and married young. "I believed God turned his back on me and for the next 38 years I ran with the devil," Randy says. But he's on a new path since 2006, when his therapist arranged eights in Betty Ford Intensive Outpatient program. "I always knew that my calling was to help other men that had been sexually abused," Randy shares. We're delighted he does!